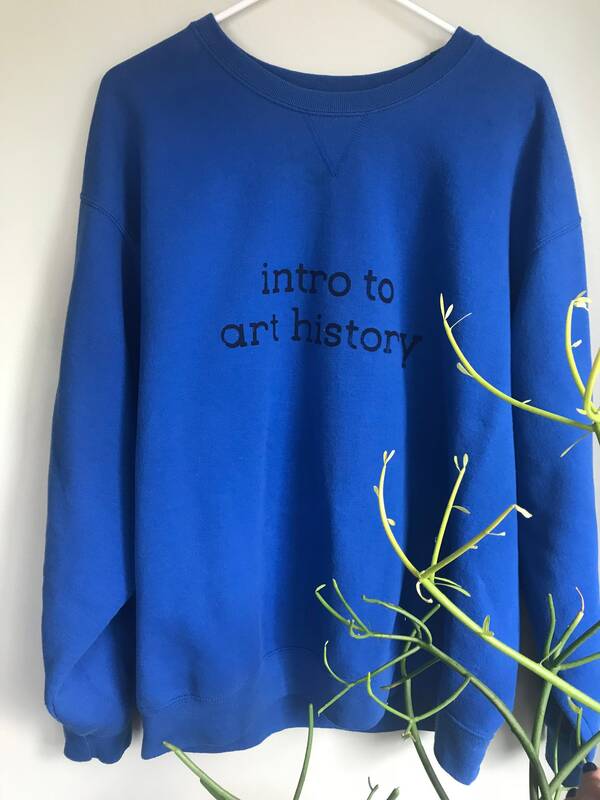 Intro to Art History blue screenprinted sweatshirt- unisex and one of a kind! "Intro to Art History" screenprinted sweatshirt- unisex and one of a kind! Super cozy and hand-printed by me in my studio in Chicago. 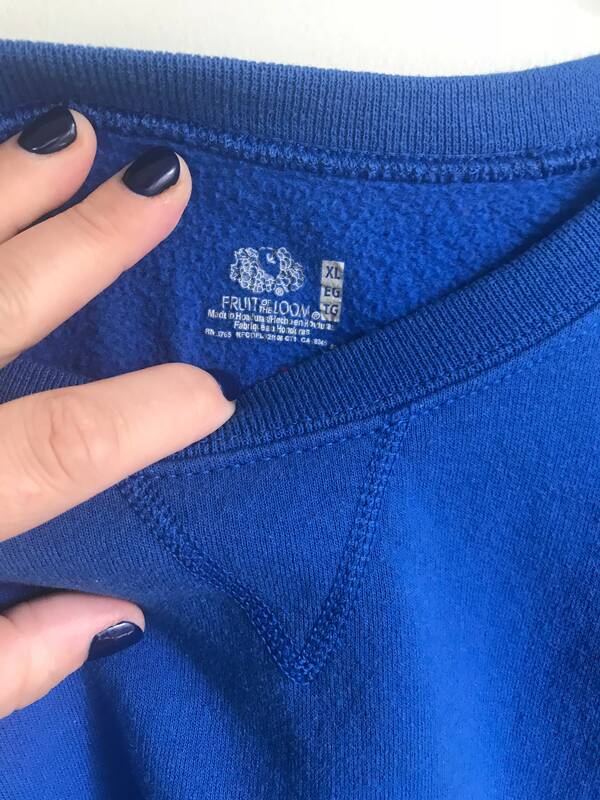 Prewashed vintage and super soft. <3 Exactly as shown and one of a kind.